There really is no such thing as a “normal voice,” according to a new study from the University of California, Los Angeles. The researchers found that a complex combination of factors including speaker, listener, context, and signal must be understood to evaluate whether or not a voice is perceived as being normal. When a voice abnormality is recognized, it can reflect negatively on the speaker’s personality, health, and intelligence level. In an effort to understand how people determine when the quality of a voice is good or bad, the team set out to examine what it means for a voice to sound normal. The researchers took a multidisciplinary approach to evaluate voice quality, combining physiology, aerodynamics, acoustics, and perception. The study participants were presented with recordings of 100 female speakers pronouncing a vowel sound for one second. Half of the speakers had been diagnosed with voice abnormalities, while the other half of speakers had no known vocal disorder. The participants were asked to rate the recordings and arrange them in order according to the most severe abnormalities. 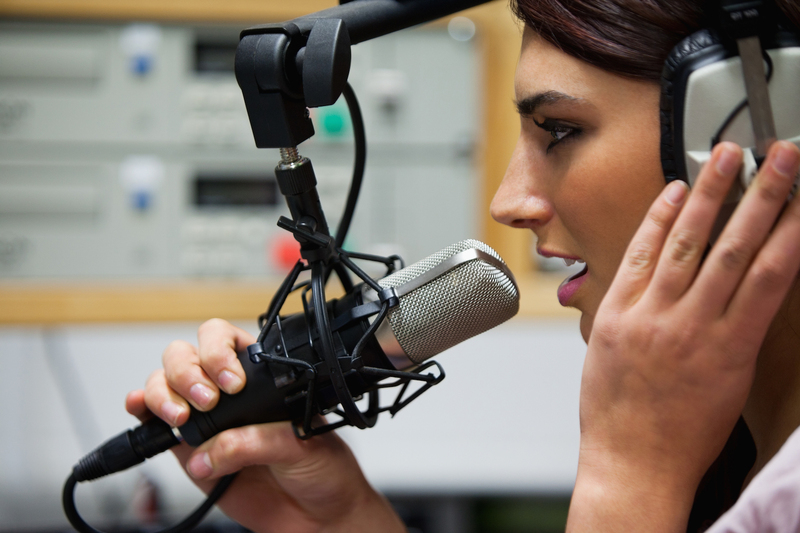 The researchers found that listeners were individually consistent in their ratings, and many participants often agreed on voices that sounded abnormal. Across the study group, however, respondents did not agree on which voices sounded normal. These findings suggest that there is no single vocal state that is considered to be normal. According to Kreiman, follow-up research is needed due to several study limitations, including the use of only female speakers,voice recordings which contained only sustained vowels, and a limited acoustic model. The research will be presented during the 175th Meeting of the Acoustical Society of America 2018 in Minneapolis, Minnesota.